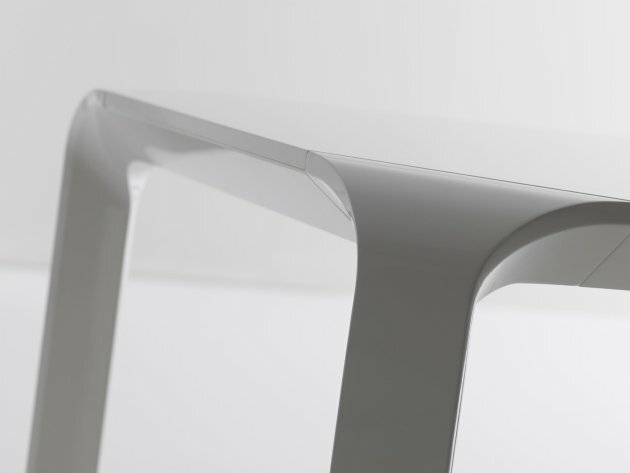 Matthias Demacker has designed the Curvex table for Italian manufacturer Varaschin. 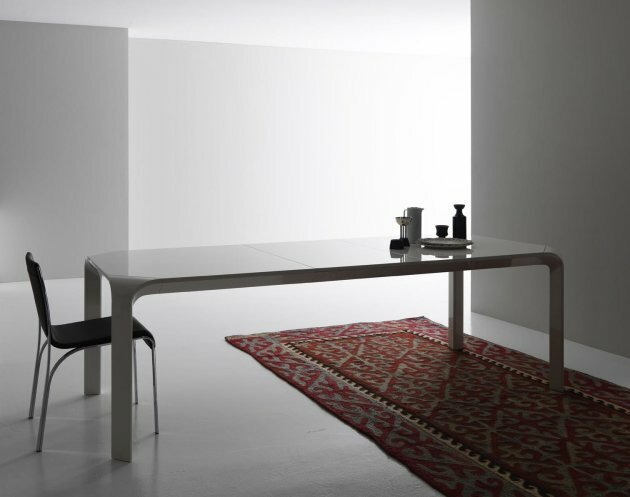 curvex is a strong solid extension table with a light elegant look. 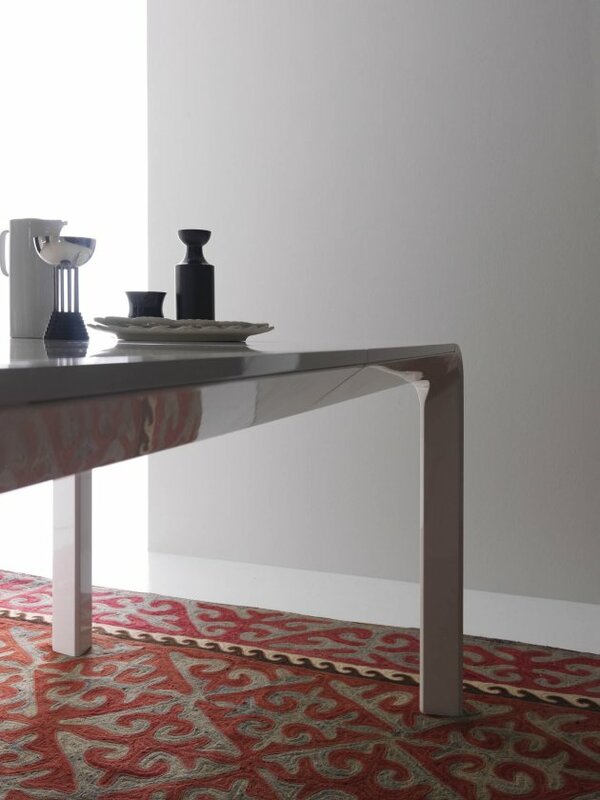 The different surfaces of the table float into each other which gives the appearance of lightness, but yet being a strong solid piece you can eat or even dance on. 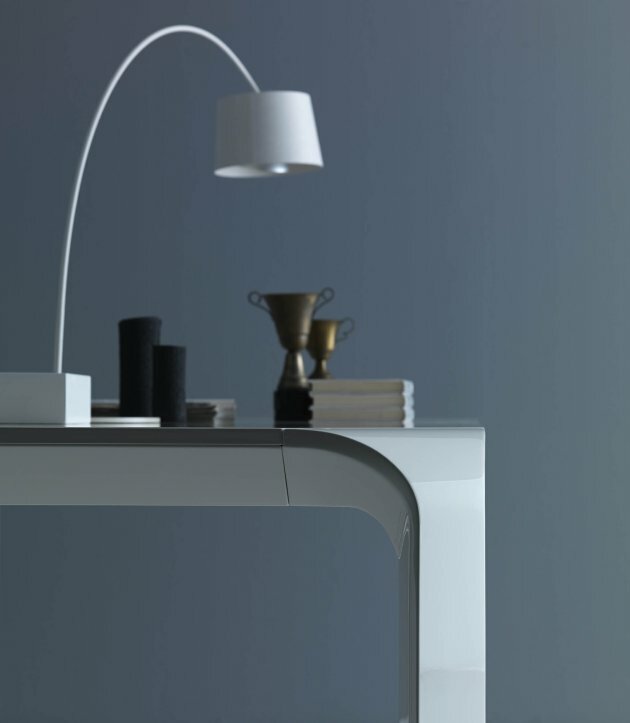 The table is available in wooden and high gloss surface. Visit Matthias Demacker’s website – here. Visit Varaschin’s website – here.